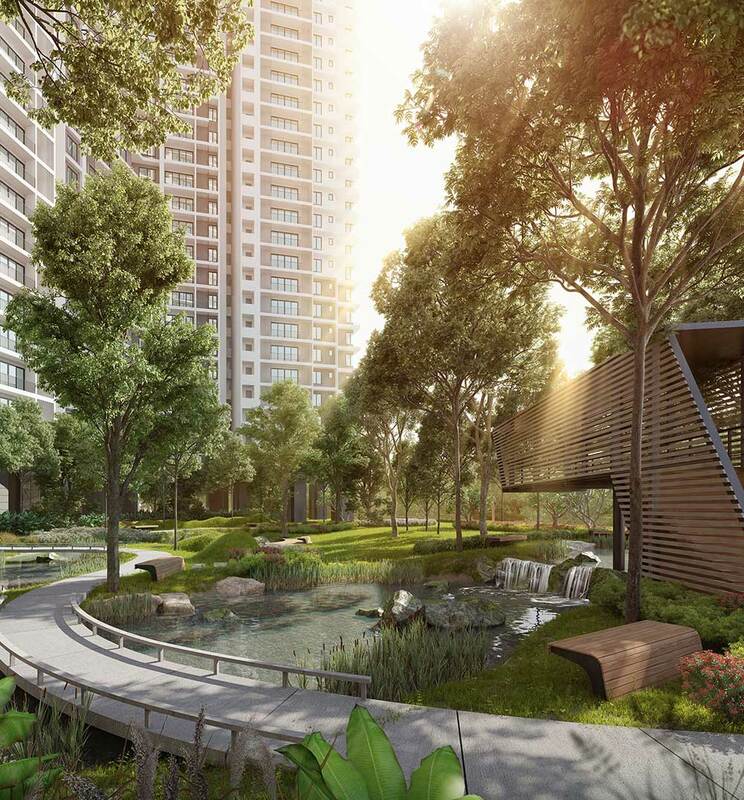 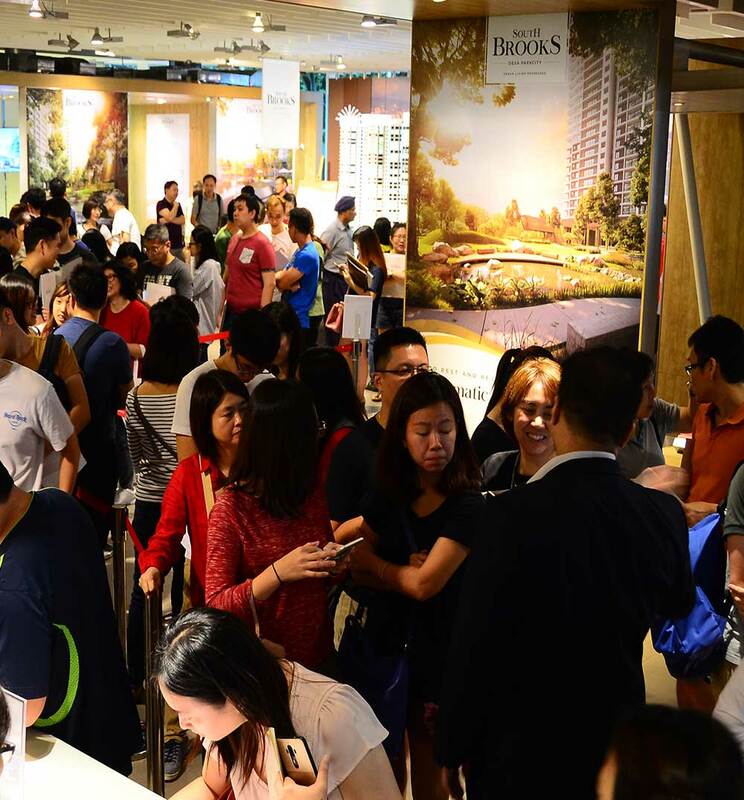 Latest news and events happening at our Desa ParkCity township. 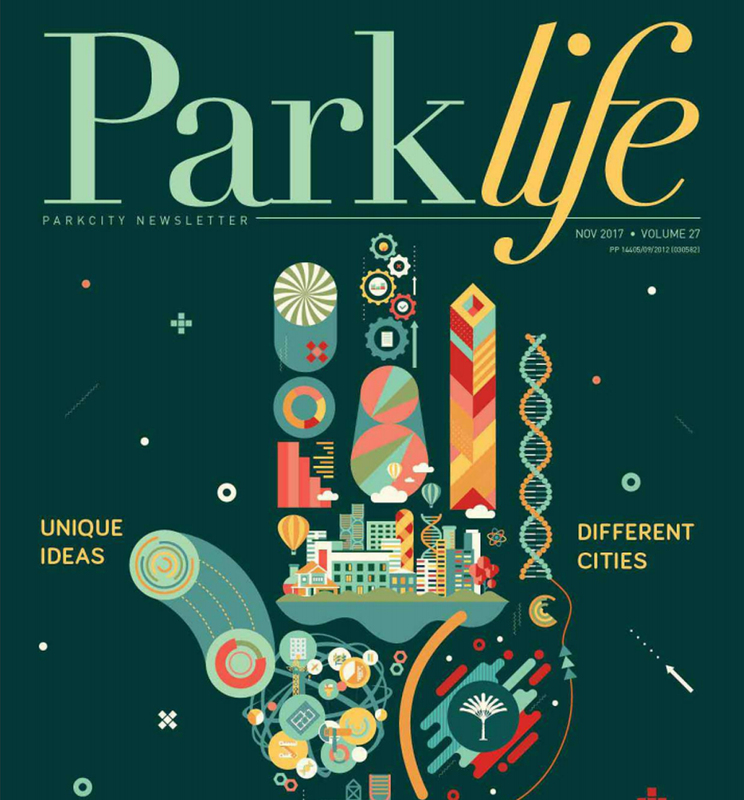 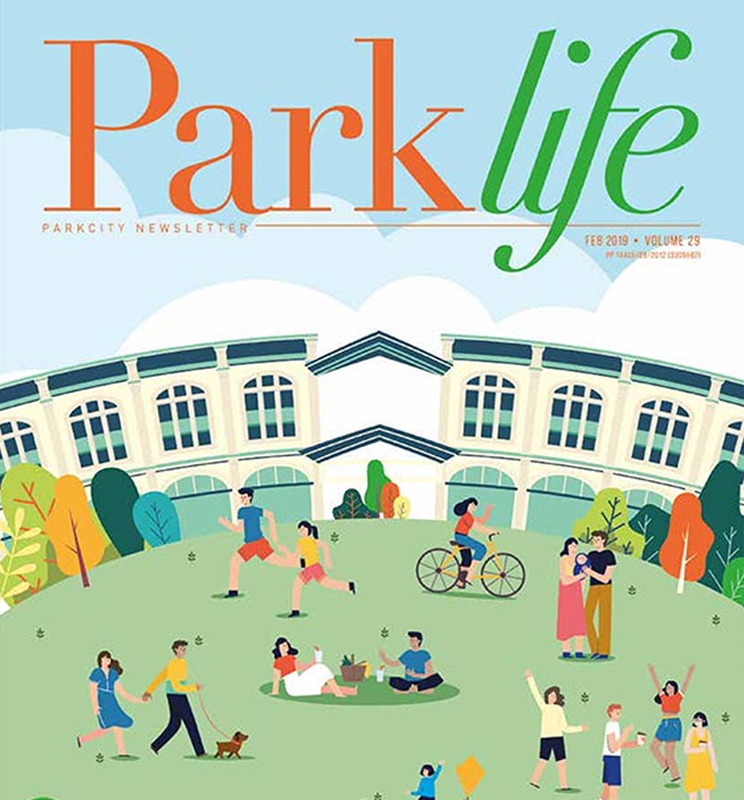 This issue we featured news about our winning in FIABCI Malaysia Property Award (Master Plan Category), senior living lifestyle, the official opening of Plaza Arkadia, International School of ParkCity @ ParkCity Hanoi and so much more! 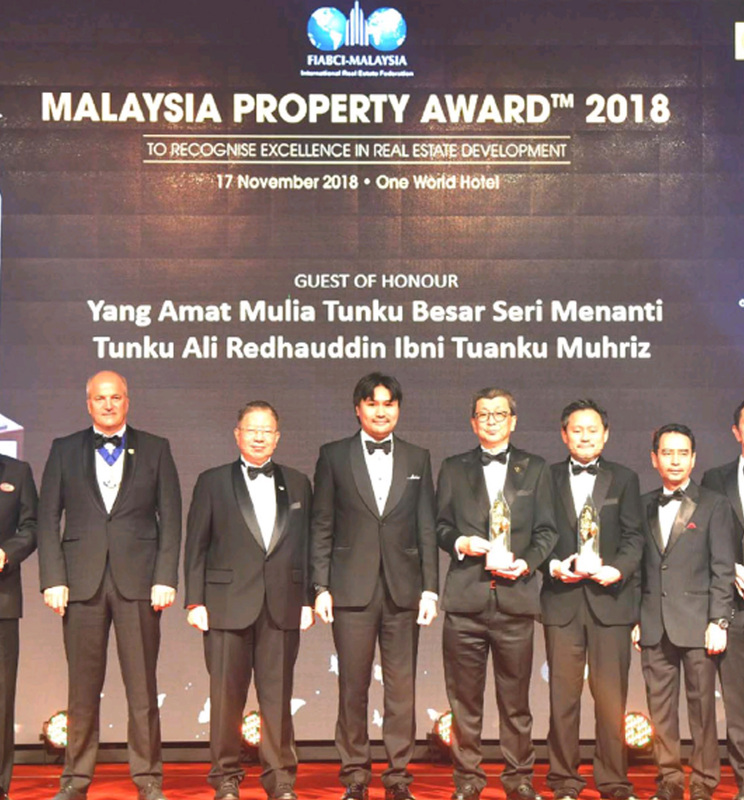 The International Real Estate Federation (FIABCI) Malaysia Chapter celebrated the 26th Malaysia Property Award which saw nine award winners being regonised for their achievement at Hotel One World here recently. 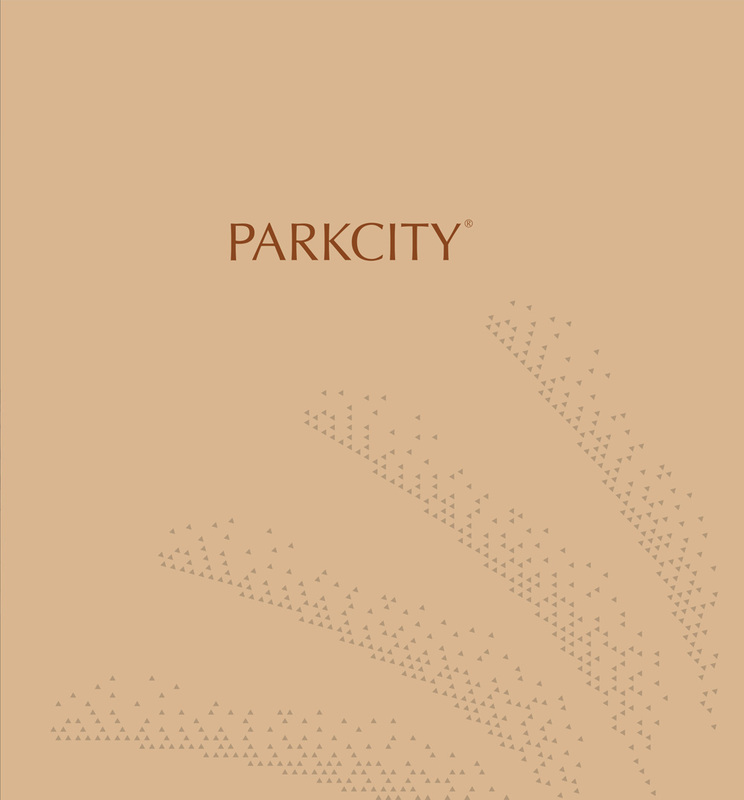 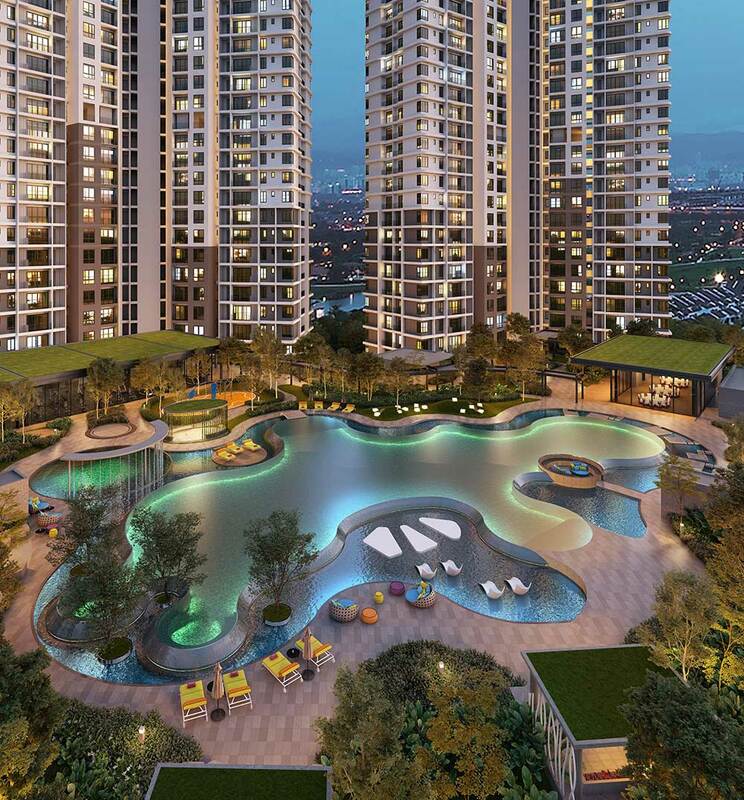 Perdana ParkCity Sdn Bhd (PARKCITY) officially launched its Plaza Arkadia in Desa ParkCity. 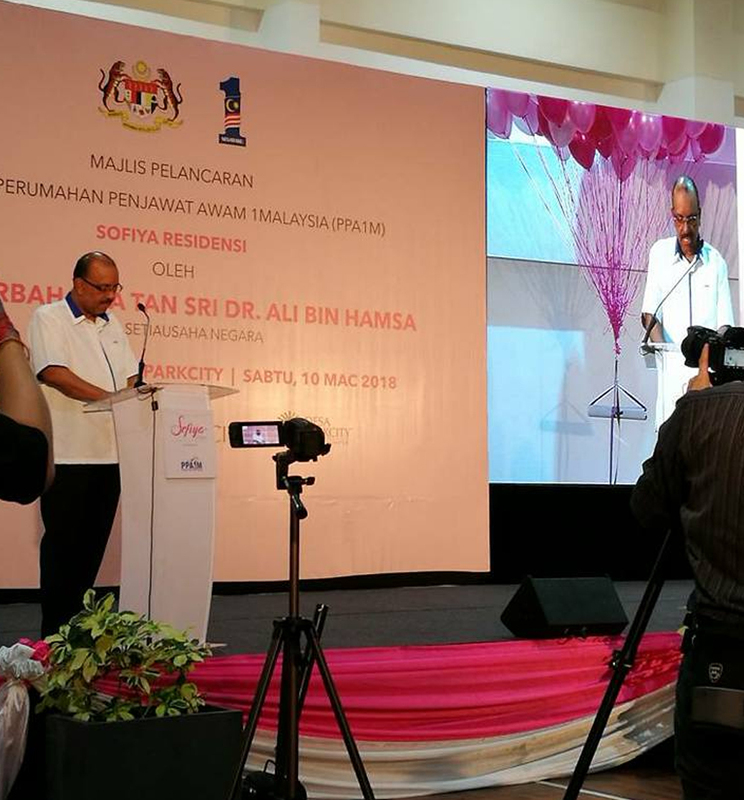 The official launch was graced by YB Tuan Haji Khalid bin Abdul Samad, Minister of Federal Territories. 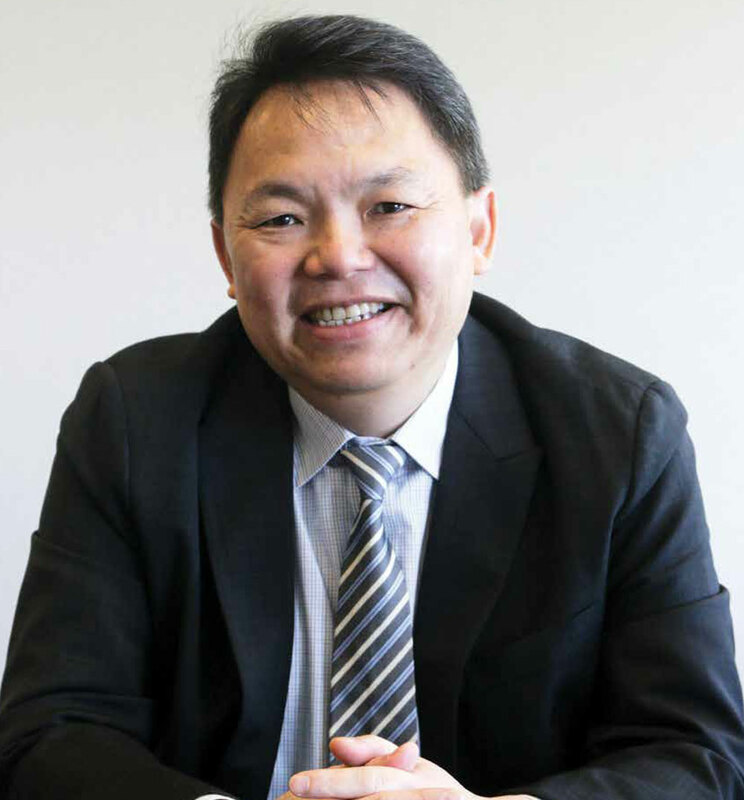 Harness an effective branding strategy and the rest will take care of itself, advises Group CEO of Perdana ParkCity Joseph Lau. 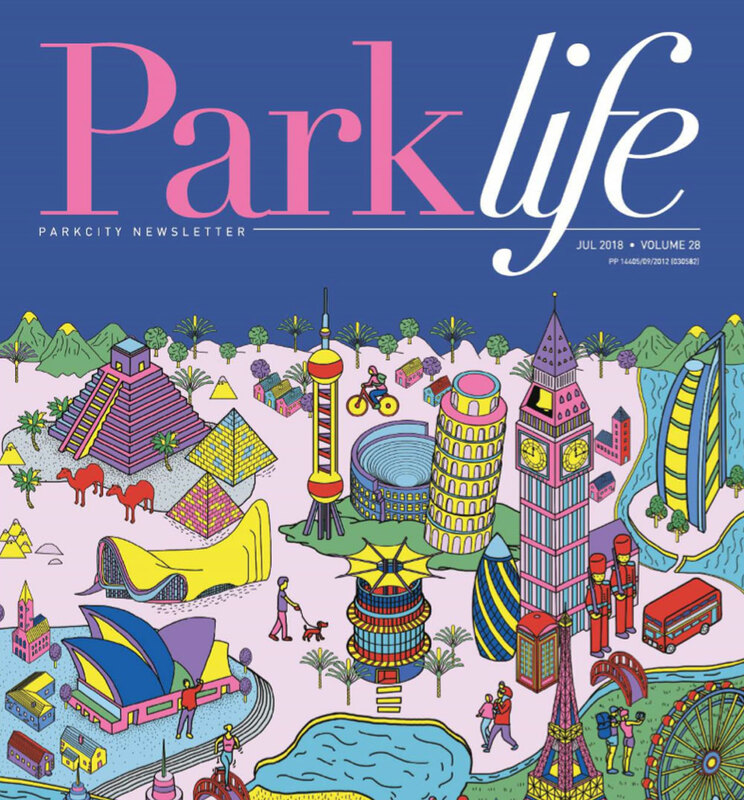 The latest issue of Introducing Kuching City, Architectural Wonders Around the World, Miri Times Square, Rise of Cryptocurrency and so much more!